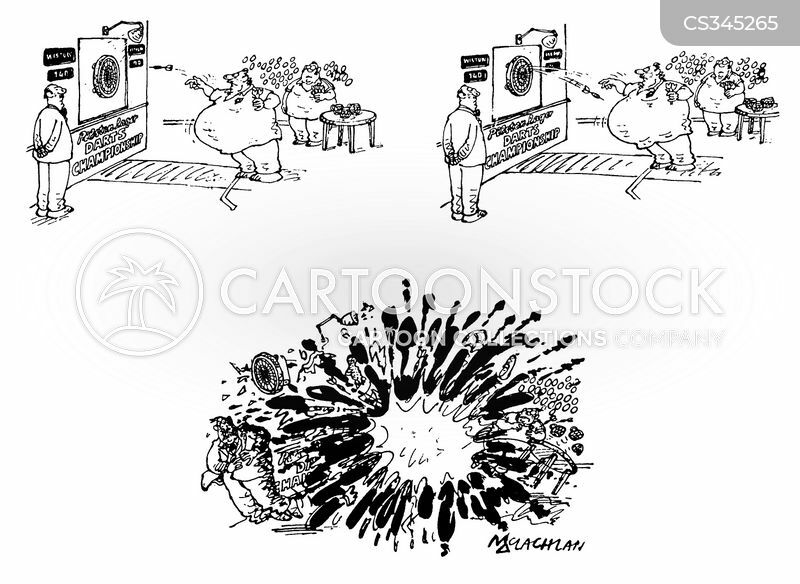 Dart bounces back off board and bursts darts player. Shock news! 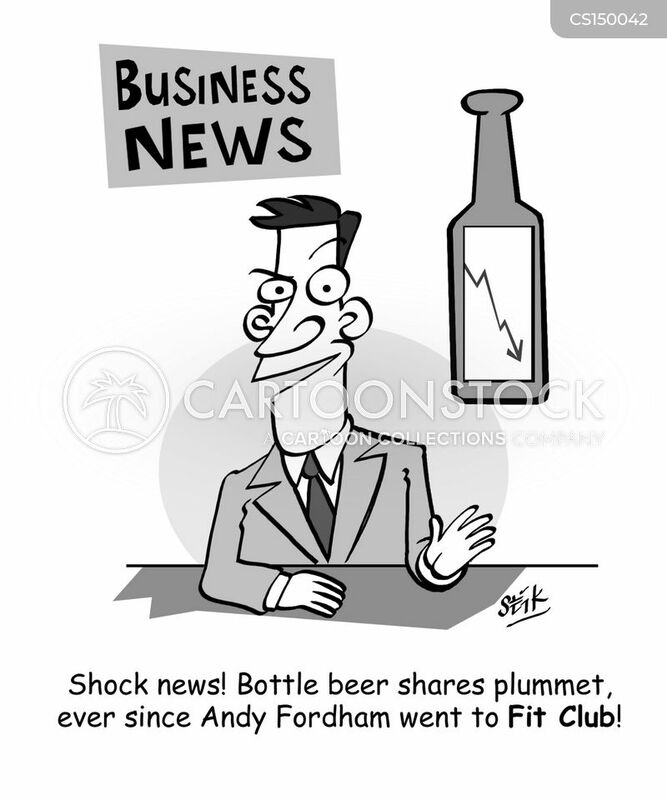 Bottle beer shares plummet, ever since Andy Fordham went to Fit Club!